We here at Hingmy are just as vulnerable to gadgets and cool stuff as the next person. When something is shiny and new we want to have it in our shop. The Worx WX254L screwdriver with its semi-automatic loader caught our attention for that very same reason. 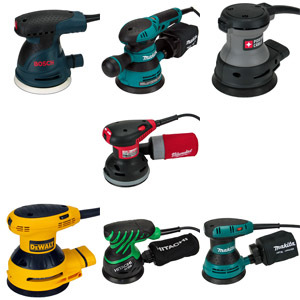 While buying power tools from a TV infomercial is usually not a good idea, we made an exception for this one. Let's take a look at what the Worx WX254L screwdriver can do in our shop. The Worx WX254L is a light duty screwdriver for those every-day jobs around the house. It comes with an innovative semi-automatic bit loading feature that can speed up work dramatically. 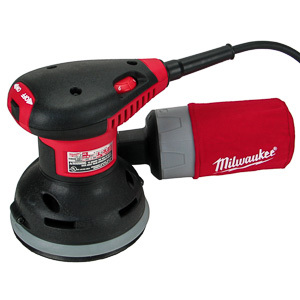 The tool's low power limits its usefulness to small projects. It's a great tool for putting together furniture, but it'll have a hard time driving screws without pilot holes. Straight out of the box the Worx WX254L leaves one with the impression of quality. The tool feels solid and heavy. The sliding mechanism in particular is well built. The slider pulls back with a satisfying click. The WX254L overall build quality is on par with the industry average. 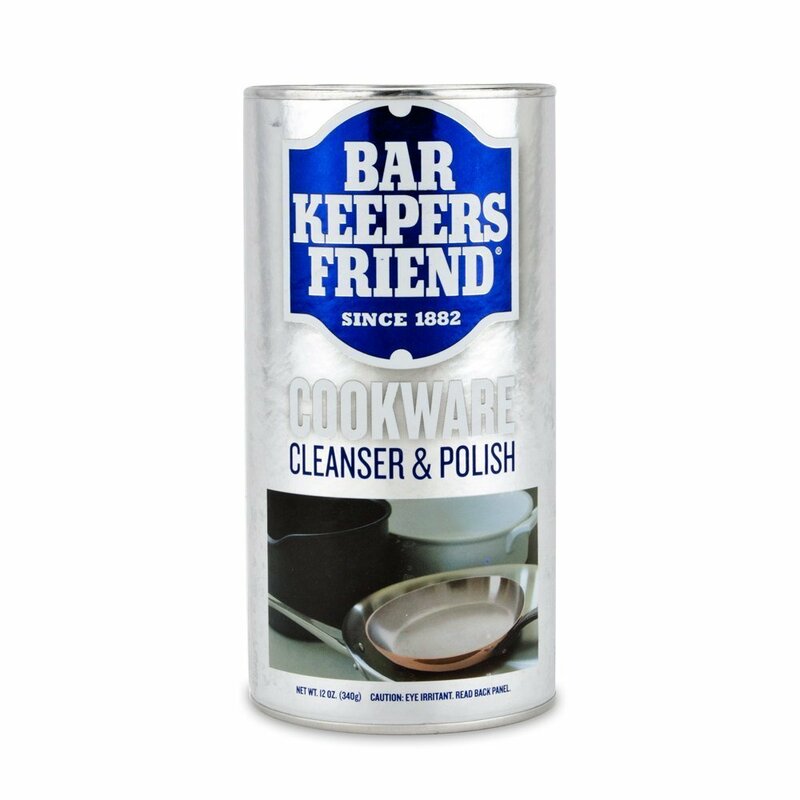 The tool is certainly worth of the 3 year warranty it comes with. The semi-automatic bit loader is the core value proposition of the WX254L. A six bit drum magazine loads into the front of the tool. To change from one bit to the next the user has to pull the slider back and push it back forward again. 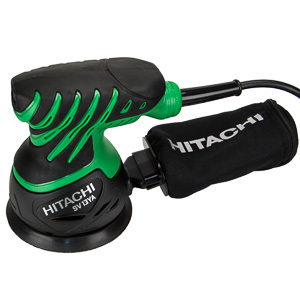 This action automatically loads the next bit into the drive socket and the tool is ready to go. No other tool on the market has a feature like this. When the slider is in the open position the magazine can be rotated by hand. this allows the user to select the correct bit without having to cycle through all six. The magazine holds standard hex-shaft bits. Bits from other manufacturers can be used. They are available at any home center. The magazine can be removed and replaced with a spare. It is secured in the screwdriver with two spring loaded pins. Finger pressure is all that's needed to remove the magazine. The WX254L ships with two magazines and a collection of 12 bits. Besides fast bit changes the WX254L offers the utility of having six bits in the screwdriver at all times. This is a very useful feature, because it eliminates the need to search for bits. Your most often used bits are always stored in the tool itself. On the negative side the bits are only very loosely secured in the drum. This is not a problem for the drum installed in the tool. The bits in the replacement drum, which spends its time in a drawer, tool chest, or trunk, are prone to get lose and lost. The Worx WX254L has no clutch to limit the torque it produces at the bit. The tool always drives the screw with the maximum force produced by the motor. The user has to let go of the trigger when the screw reaches its final position. This can be hard to do, especially when using screws that do not automatically cam-out in high torque situations. The problem is exacerbated by the trigger. The WX254L uses an On/Off style trigger. The motor spins at either full speed, or is idle. There is no way to control the speed like there is on most other screwdrivers. 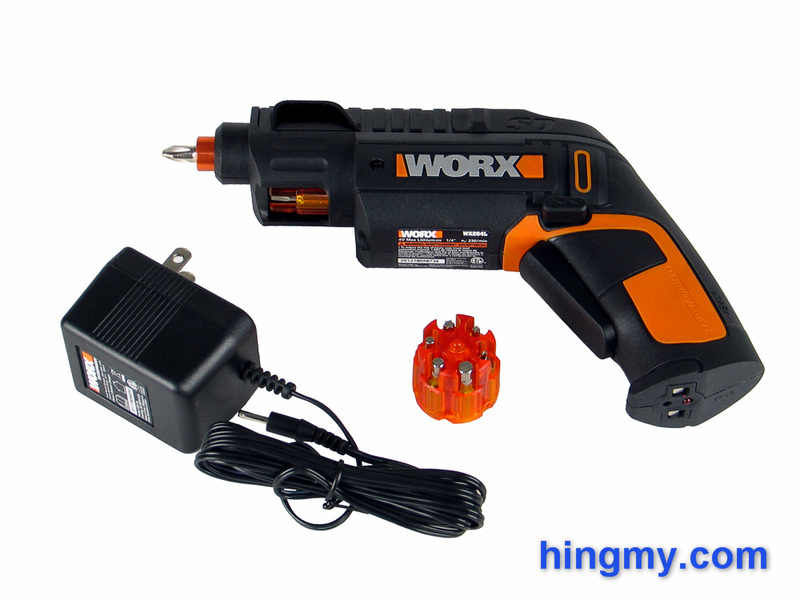 Because of this Worx chose a relatively low top speed to make the screwdriver controllable. It's very possible to seat screws in a controlled fashion, but the operation always feels slightly awkward. 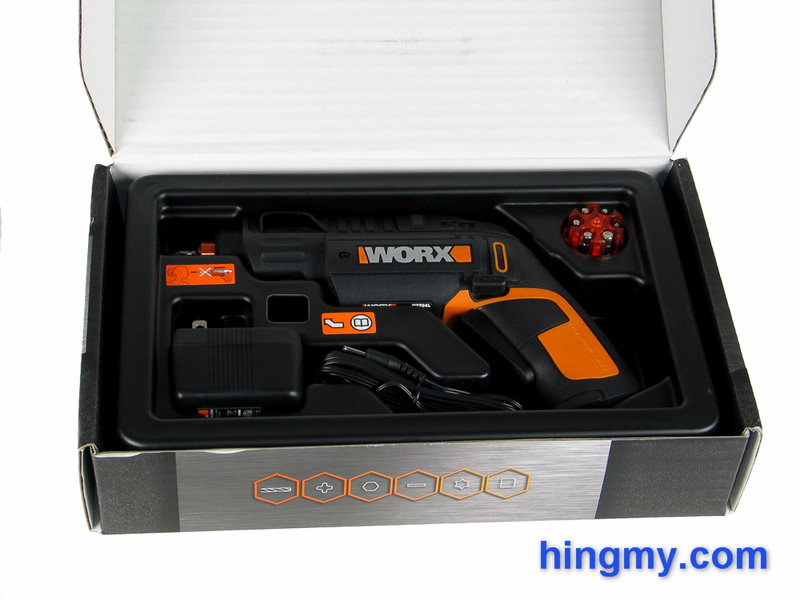 Worx equipped the tool with an LED light at top of the handle. This light illuminates the area around the bit in situations where there is not enough ambient light. Like most lights located on the handle of a tool, the LED only illuminates the area below the impact point. The barrel of the tool casts a shadow that covers most of the area above the bit. Unfortunately Worx chose to directly link the LED to the trigger. The light comes on when the trigger is pressed, and turns off when it is released. This means the bit is spinning when the light is on. The user has to pulse the trigger to get close to a screw head, seat the bit into the screw in darkness, and drive the screw home with a cone of light that does not fully cover the screw. The Worx WX254L comes with an internal 4V lithium Ion battery. It is not user-replaceable. When the batteries dies, the whole tool needs to be replaced. In our tests the WX254L averaged ~16 minutes of usable motor time on a full charge. That's enough time to drive a hundred screws; plenty for most circumstances. The included charger connect to the bottom of the tool. A red LED illuminates as the tool is being charged. 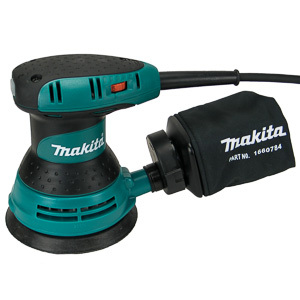 The light extinguishes when the tool reaches a full charge. Charging a dead battery takes 5 hours to complete. While this is not spectacular by any means, it fits within the typical-use scenario of this screwdriver. Since the battery is Lithium-ion, it'll hold a charge for about 18 months. This extremely useful for a tool that will spend a lot of time in a drawer waiting for a short assignment. 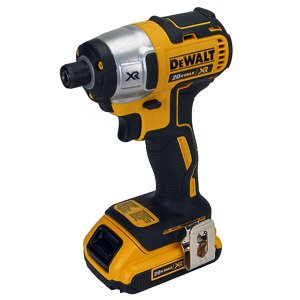 The most important thing to realize about the WX254L is that it is a screwdriver, not an impact driver. It works best when it is used to install and remove screws in existing threads. 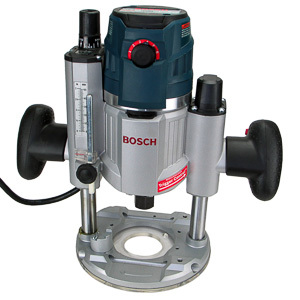 The tool does not have the power to let the screw bore its own hole in virgin material. If you must know, in our tests the WX254L was able to sink a 1 1/4" screw into pine; but it did it under protest. The tool failed the standard 3" screw test driving the screw only half way. This is not the screwdriver to install a deck with. The WX254L shines when being used a screwdriver around the house. You can walk around with only the tiny WX254L in your hands and be certain that you can remove or tighten any screw you come across. A simple tug on the slider installs the correct bit in the socket. The screwdriver has just enough power to contend with most screws around the home. It is particularly good at working on appliances and electronics. Most the fasteners on these products are of the low torque variety. The Worx WX254L always seems to have the right bit at hand. In the right scenarios the WX254L will save you time. Mine lives in the utility drawer in my kitchen. 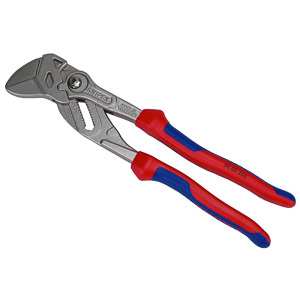 If I have a screw to tighten or an appliance to fix the Worx is my goto tool. It's smaller and lighter than the full-size drivers in my garage, and I don't have to hunt for bits. Besides, it's a lot of fun to use. 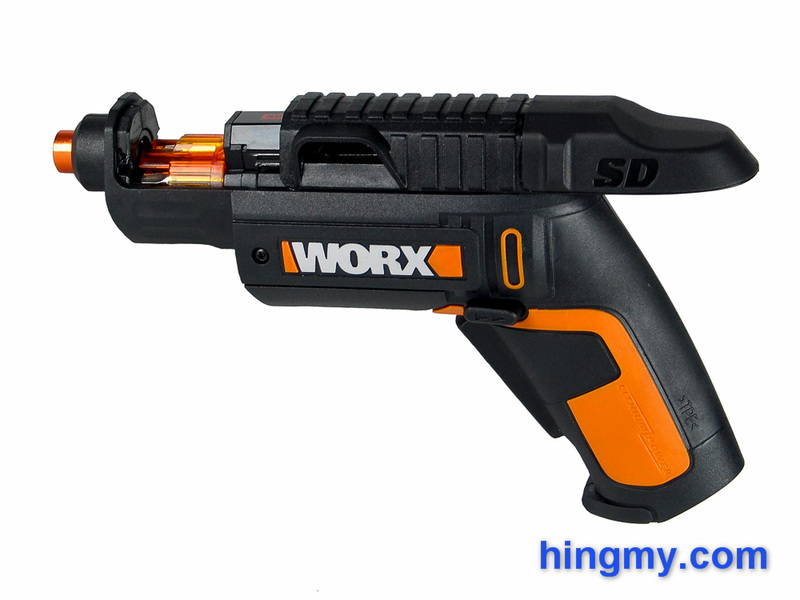 The Worx WX254L is a light-duty screw driver for around the home. It is well built and comes with a 3 year warranty. The semi-automatic bit loader ensures the right bit is only a reload away. Don't buy the WX254L as the only screw driver in your home. It's just not powerful enough and the missing clutch holds it back. You'll get the most enjoyment out of it, if you use it only for small tasks. The Worx WX254L is not a substitute for a full size impact driver. As many flaws as the WX254L has in the professional environment, it still shines at home. It's natural place is in the utility drawer next to the stash of batteries and the duct tape. No other screwdriver takes care of that single lose screw faster than the WX254L. This is the scenario the semi-automatic bit loader was built for. 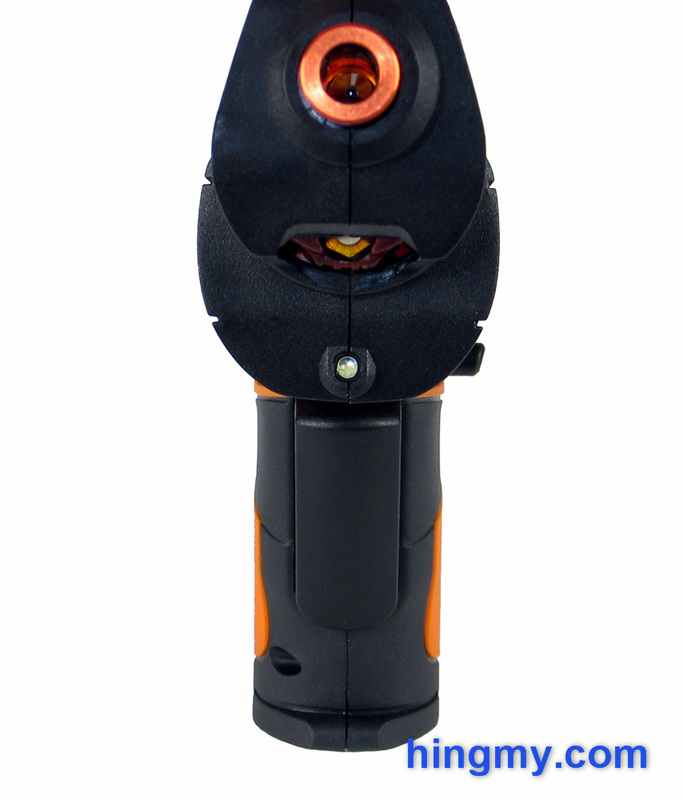 As a tool the Worx WX254L occupies a space separate from other screwdrivers. If nothing else, this screwdriver is a good gift for anyone. Even a tool collector who has everything will find joy in the semi-automatic loader. The WX254L will spread smiles wherever it goes.